Buffalo Cantina was one of my first discoveries upon moving into Williamsburg, I've sort of always thought of it as my "old reliable" spot for very veggie friendly Mexican. 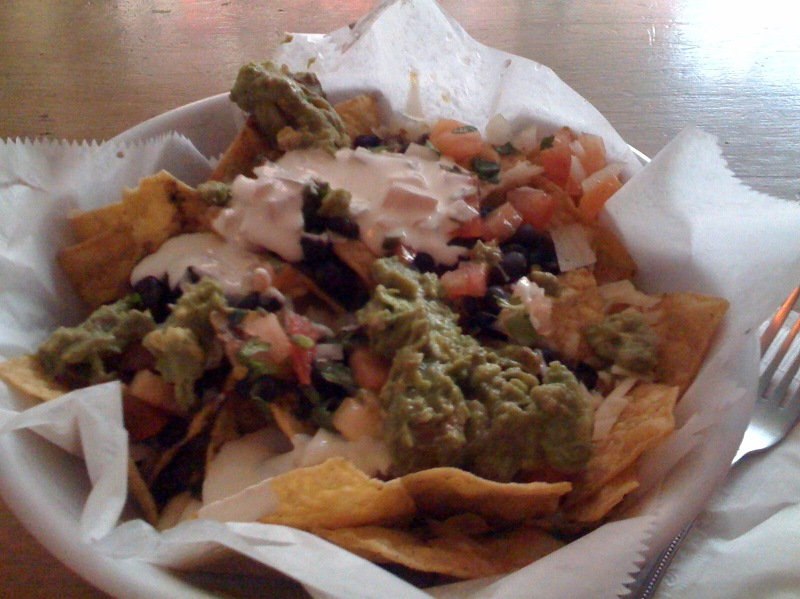 Shown here are their nachos. This page contains a single entry from the blog posted on November 23, 2008 4:46 PM. The previous post in this blog was My Pizza Place (for Slices) is History. The next post in this blog is The Ortiz Funeral Home.